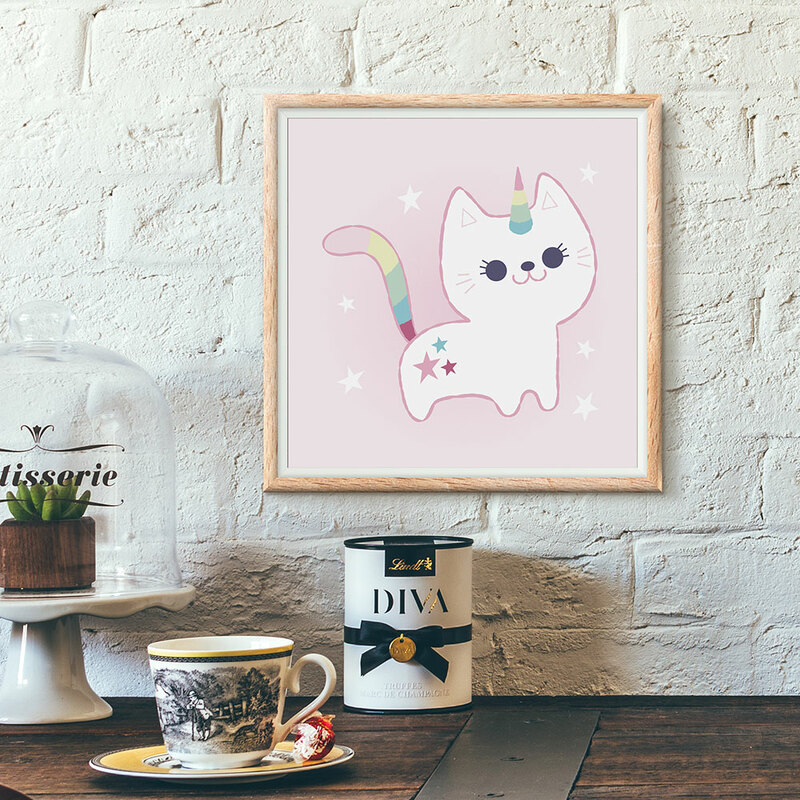 Casetify is currently having a promotion! Order 2 or more and get $10 Off! Use the code 2MORE. 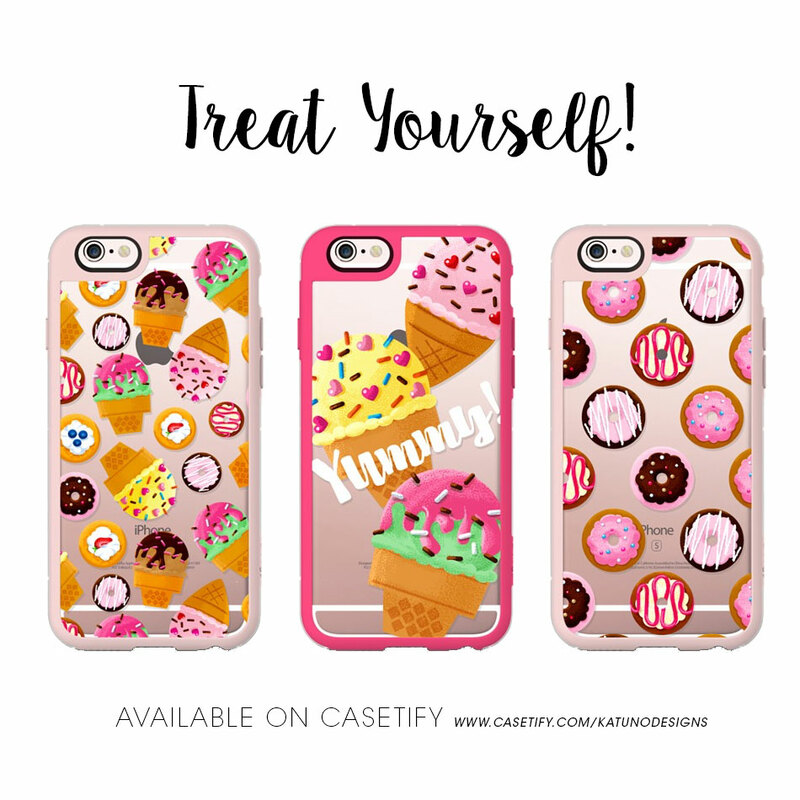 Check out my Casetify shop for more designs! This promo is good until tomorrow so act fast! 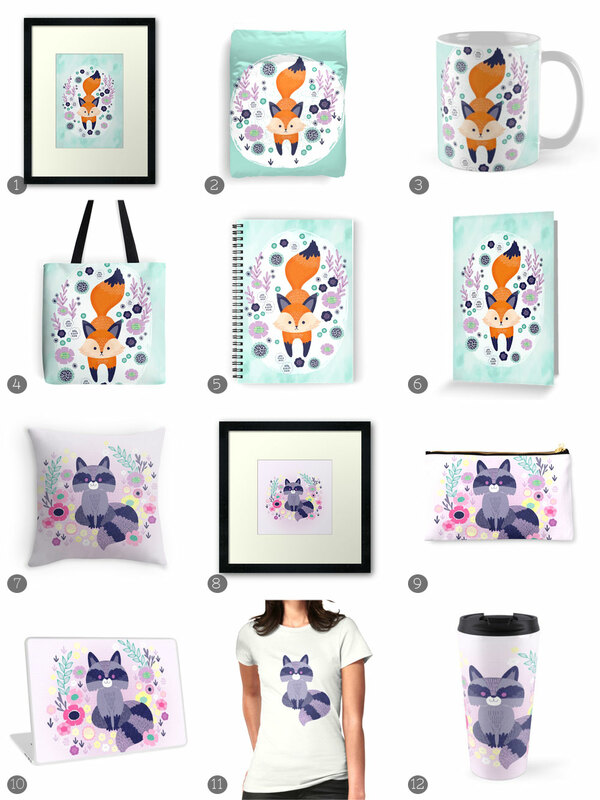 I haven't been updating my online shops as much as I should but I added a couple new designs to my Redbubble that I'm really excited about! 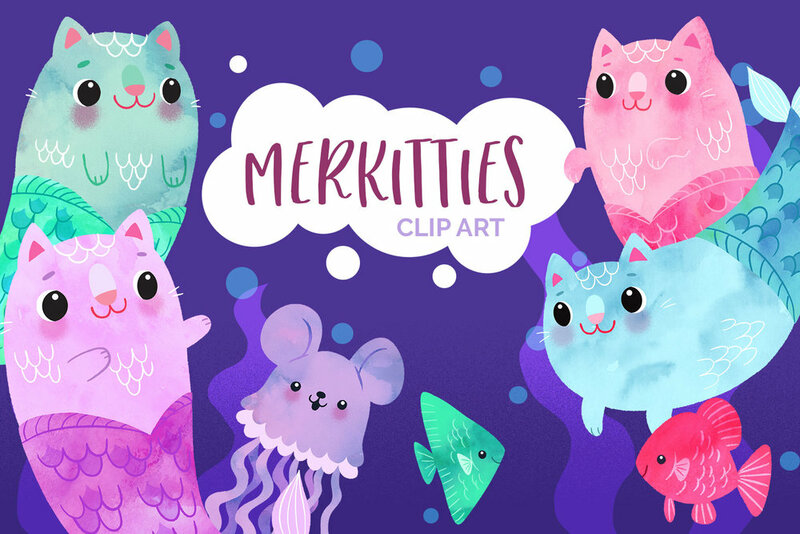 I posted snippets and previews of my work in progress in my blog but I hadn't actually done anything with my designs yet. 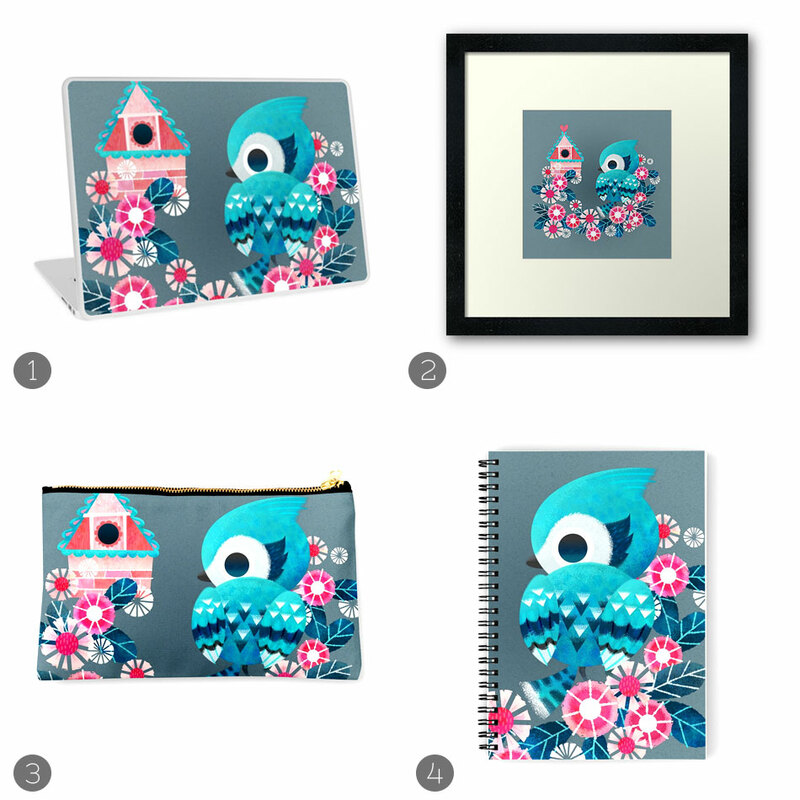 I did add a few phone cases to my Casetify shop, but I felt that I wanted to offer these lovelies on a wider range of products.